Its two layers are almost separated during baking, creating a hollow center, which can be split, making a pocket. It can be opened at one end and filled in to make a sandwich or cut in half to make two smaller sandwiches. It can also be used for Souvlaki kebabs, Pita bread, Souvlaki Pita bread, pizza bases and dips. 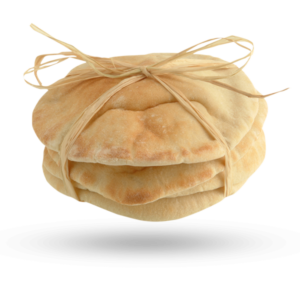 Sea Star Bakery is a well known souvlaki pita bread manufacturer and supplier, providing the customers with superior quality kebab bread supplies among other products. Come, taste the freshness that oozes out from these exotic souvlaki pita breads that are manufactured with utmost care and passion. 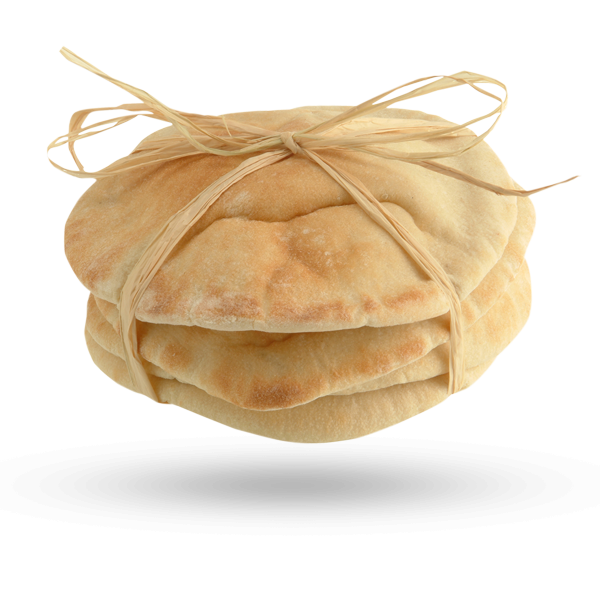 We, at Sea Star Bakery are considered as one of the best kebab bread & pita bread suppliers in Tasmania. 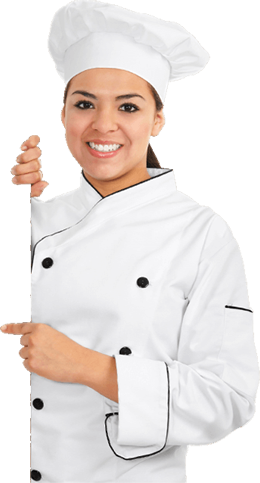 All our food products are made of high quality materials, so that it can take care of your taste & health.